Robert “Bo” Brobst, M.D., grew up in the Dallas Fort Worth area and attended Texas Christian University as an undergraduate. His medical training commenced at Texas Tech School of Medicine where he was selected for the Lubbock leadership forum and curriculum redesign teams. His focus on education led to selection into the national medical honor society, Alpha Omega Alpha, and graduation at the top of his class. He completed training in otolaryngology-head and neck surgery at the University of Illinois at Chicago Eye and Ear Infirmary. During these five years of residency, Dr. Brobst had the unique opportunity to train under two world-renowned facial plastic surgeons, Dr. J. Reagan Thomas and Dr. Dean Toriumi. This unique experience was complimented by responsibility for advanced surgical management of complex facial injuries at the famous Level I trauma center at Cook County Hospital in Chicago. Following surgical residency, Dr. Brobst completed one of the most sought-after fellowship programs in the country for facial plastic and reconstructive surgery with an international leader and expert in facial plastic surgery, Dr. Stephen Perkins. 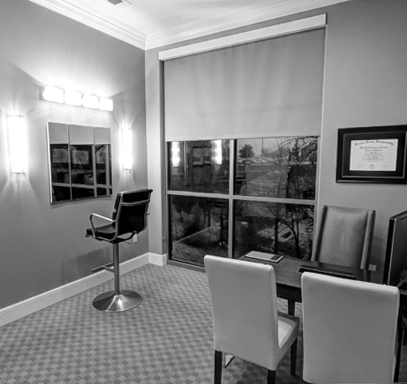 While training with Dr. Perkins, Dr. Brobst developed his own private practice performing the full range of cosmetic and reconstructive procedures for his patients. Additionally, he was able to volunteer his time to help foster the facial plastic surgery skills and knowledge of the skilled residents of Indiana University School of Medicine. He serves on several committees of the American Academy of Facial Plastic and Reconstructive Surgery, has authored multiple journal and book chapters, and offered pro bono reconstructive surgery for the “Face to Face” domestic violence program. These experiences and training made it possible for him to obtain a score in the 100th percentile on the fellowship written exam. Dr. Brobst is excited to be back to his home state of Texas near family and friends and to pursue private practice in facial plastic & reconstructive surgery in the north Texas area. Dr. Brobst lives with his wife and 2 children in McKinney, TX. He is a member of Cottonwood Creek Baptist Church, enjoys spending time with family and friends, fishing with his children, and cheering on his alma mater TCU Frogs and other local sports teams. 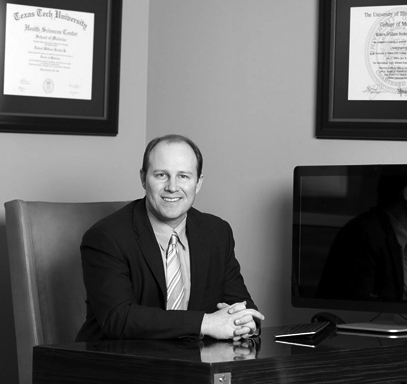 Dr. Robert Brobst, a Dallas plastic surgeon, is the owner/founder of Brobst Facial Plastic Surgery, a boutique, medical practice in Plano, Texas dedicated solely to cosmetic and reconstructive procedures of the face and neck. 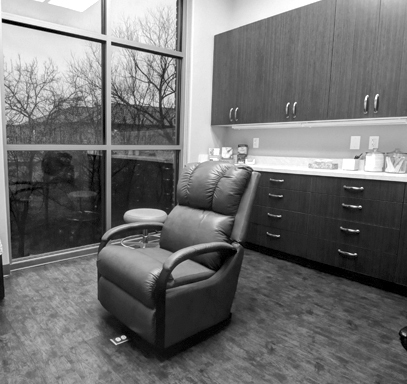 We are intentional about meeting the needs and desires of our patients through focused care and service. Our commitment is not only to provide excellence in our transformative and restorative offerings, but to form long term relationships with those that entrust us with their care. Dr. Robert Brobst’s focus is to provide superior care and become the best Dallas plastic surgeon in the eyes of his current and future patients. We feel our patients’ testimonials and their natural results tell the most about our practice. Our goal is to be your destination for plastic surgery in Plano and the Dallas-Fort Worth area. Please contact us if you have any questions or would like to schedule an appointment.